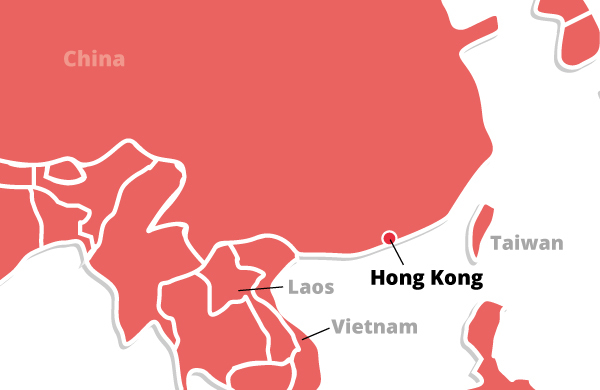 Hong Kong has a free market economy, highly dependent on international trade and finance—the value of goods and services trade, including the sizable share of re-exports, is about four times GDP. 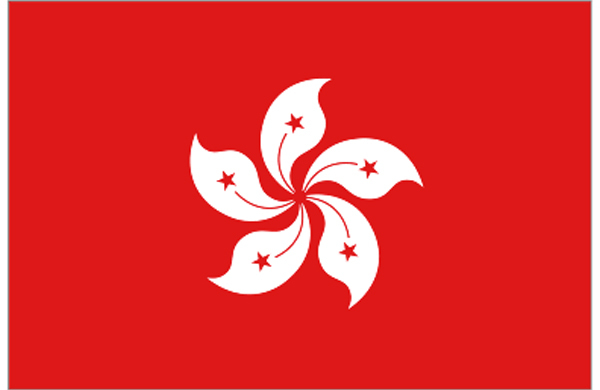 Hong Kong has no tariffs on imported goods, and it levies excise duties on only four commodities, whether imported or produced locally: hard alcohol, tobacco, hydrocarbon oil, and methyl alcohol. There are no quotas or dumping laws.